Sage The Gemini – Down On Your Luck (feat. 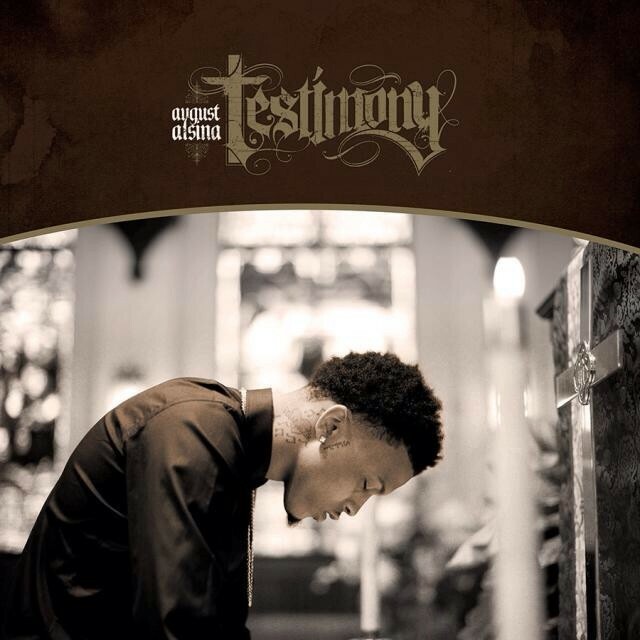 August Alsina) #ForeplayFridays – Are U Relentless? Sage The Gemini’s debut album Remember Me comes out March 25th (view full track list here) and here’s a collaboration with August Alsina that fans can download if they pre-order the album on iTunes. Listen to the soulful street track ‘Down On Your Luck’ below. This entry was posted in Albums, Music, Songs and tagged August Alsina, Down On Your Luck, Foreplay Fridays, Remember Me, Sage The Gemini, Testimony. Bookmark the permalink.